Client Name: Brickstone Properties, Inc.
2000 Associated Builders and Contractors of Georgia "Award of Excellence" for projects over $50 million. 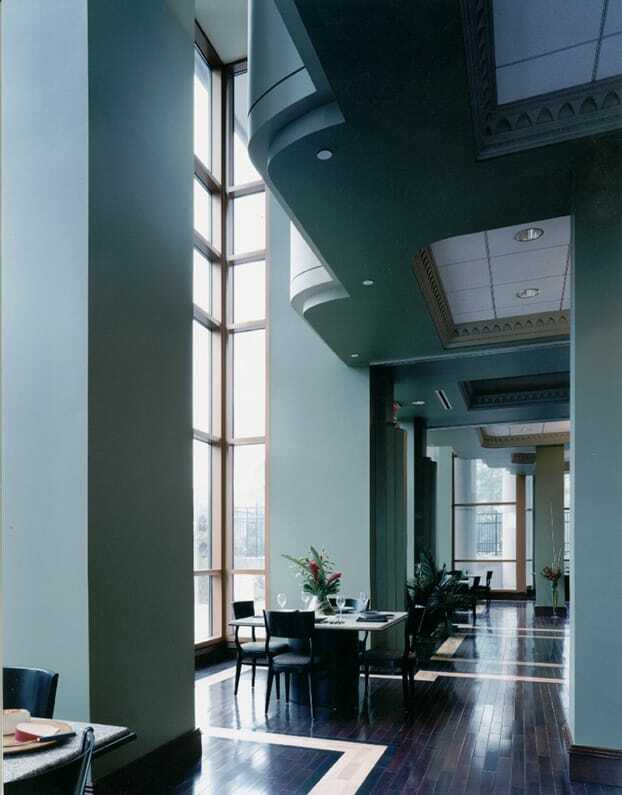 2001, Construction Management Association of America, South Atlantic Chapter "Project Achievement Award" for private project over $20 million (first time this chapter issuing awards). 2000, American Concrete Institute, First Place Award-Paving Category 1999, Georgia Chapter of American Concrete Institute Outstanding Achievement award. 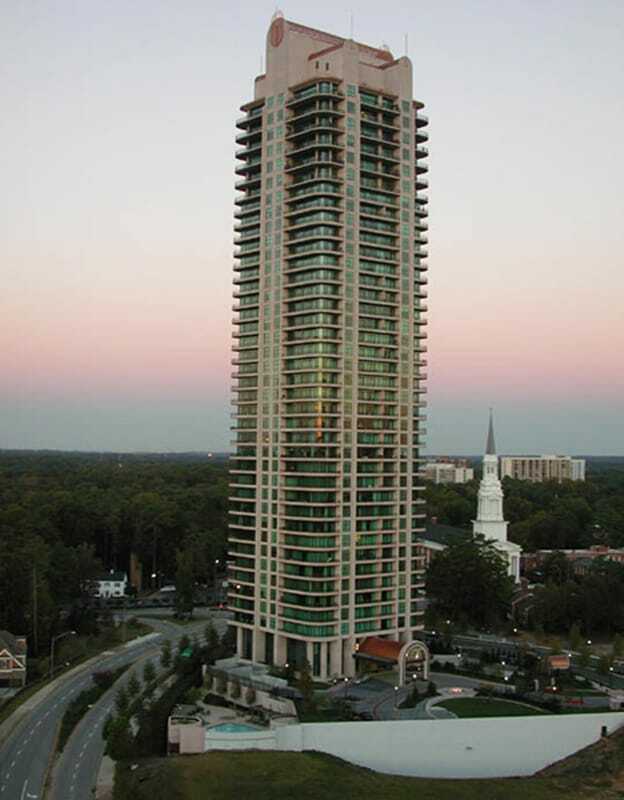 At a height of 533 feet, Park Avenue is the tallest residential structure in Atlanta. 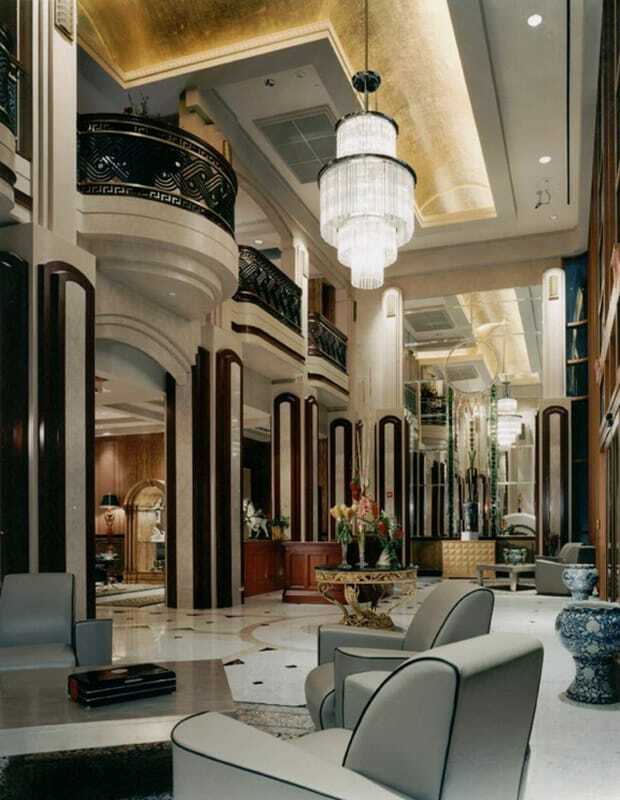 This magnificent 719,000-square-foot building encompasses 122 individually-owned condominiums and 255,000 square feet of underground parking. 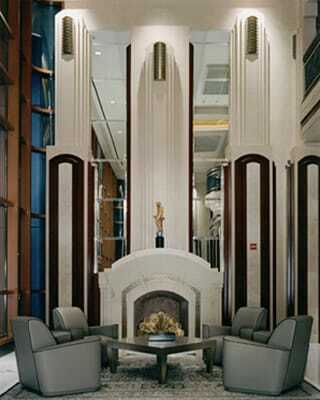 The elaborate lobby and mezzanine areas include a concierge area, a large pre-function room, a sales office, and a fitness center complete with sauna and steam rooms. Each unit incorporates superb interior appointments, such as custom kitchen cabinets, top–of-the-line appliances and designer finishes including marble, granite and travertine. There is a three-unit floor plan with an average area of 3,400 square feet per unit; and a four-unit floor plan with an average area of 2,600 square feet per unit. The building showcases a state-of-the-art security system that features card readers at all access points and elevators, as well as fully monitored cameras.